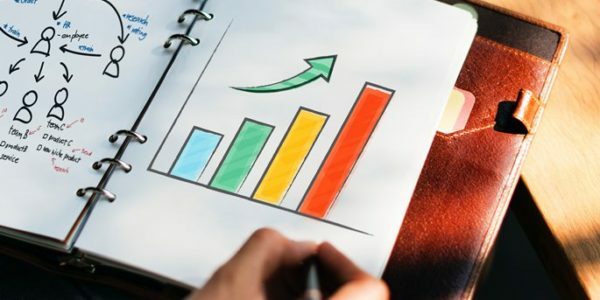 Ellie, who has previously held digital marketing, e-commerce and other UX roles, is skilled in developing digital strategies designed to result in conversions, growth and measurable ROI. She will also work across a multitude of client projects, including brand and communications, to ensure the user remains at the heart of creative solutions. 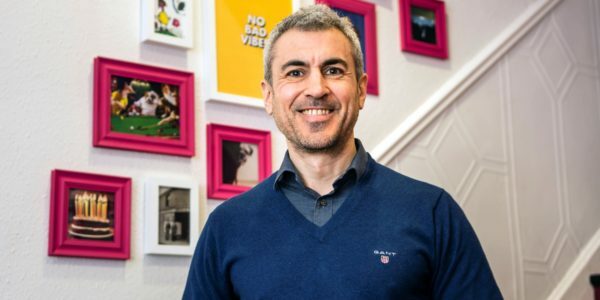 Creative Sponge founder Alex Tosh said: “A focus on customer experience and engagement is central to our creative approach and ambition to ‘move people’ through tangible experience and product design. “Ellie’s appointment is key to us building a team that can create and reinforce positive brand experiences for the customer. 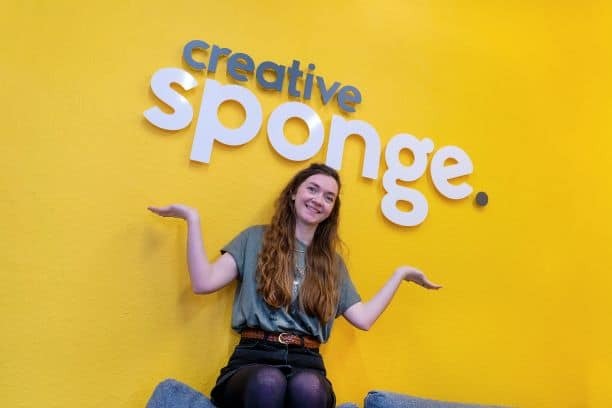 Ellie said: “It’s great to join Creative Sponge, as I’ve been following the business and its work for some time. “This is a fantastic role for me as, above all else, I consider consumers and their experiences as a priority. I’m looking forward to being involved in the digital design and build process, working with clients on UX reviews, formative and evaluative customer research and interaction design to ensure the best possible outcomes for their projects. 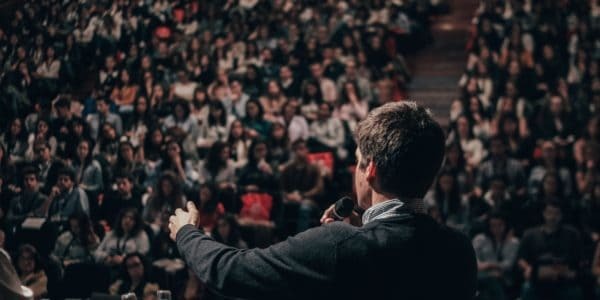 Ellie is very active in the digital marketing industry and has given talks on the subject of digital at the CIM – Cambridge Digital Marketing conference, Cambridge Network and many Meet Up groups in both Cambridge and Norwich. She graduated from Anglia Ruskin University, Cambridge, with a BA (Hons) Illustration in 2011. Creative Sponge was founded in 2004, employs 15 people, and has offices in Norwich and London. It was named as one of the best agencies in the UK in December 2017 when it was included in Design Week’s Top 100. Its current clients include Warner Brothers, Eat Natural, Imperial War Museums, and University of East Anglia. For further information visit: www.creativesponge.co.uk or contact Martin Betts using the details below.